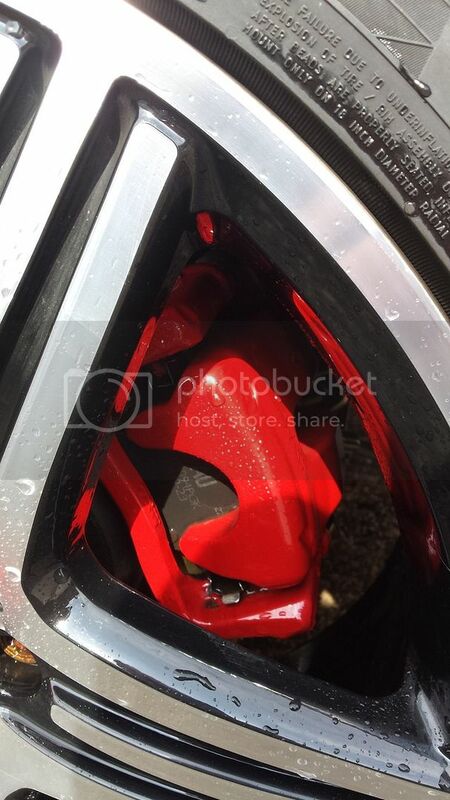 Are these wheel centre caps any good? Discussion in 'Wheels, Tyres, Brakes & Suspension' started by Erry, Mar 31, 2016. Found these on EBay and wondered if anyone has had any experience with them?! Are they any good or a waste of time? Nothing wrong with them at all. They may or may not last as long as oem centre caps, but at that price, who cares? 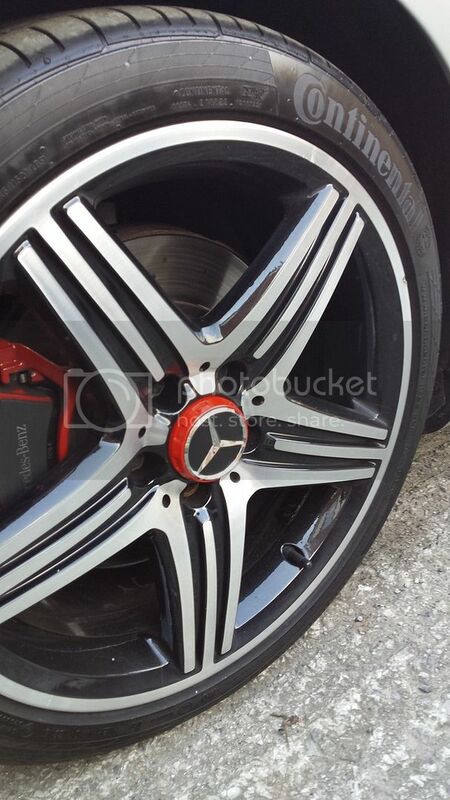 I have ebay specials on my AMG wheels too. They are surprisingly good quality from the Bay. I replaced mine with a similar set when the car was under 12 months old as the genuine chrome had started to go "milky" on them. They are just showing signs of age now, but for the price I'm still happy with what I bought. Just bought the same, similar price. If they don't last to long, at that price you can't go wrong. Erry i purchased a set .On fitting them i could see the quality was not to good. So started to fit them and the outter star came off .If you look at the picture on ebay the star and circle are pushed through , and not fixed very well.So i had to put the soldering iron over them to melt the tabs over. But once on looked ok .I had the silver and chrome for mine.If you look on ebay you will see these with MB logo on the reverse. I would go for those. 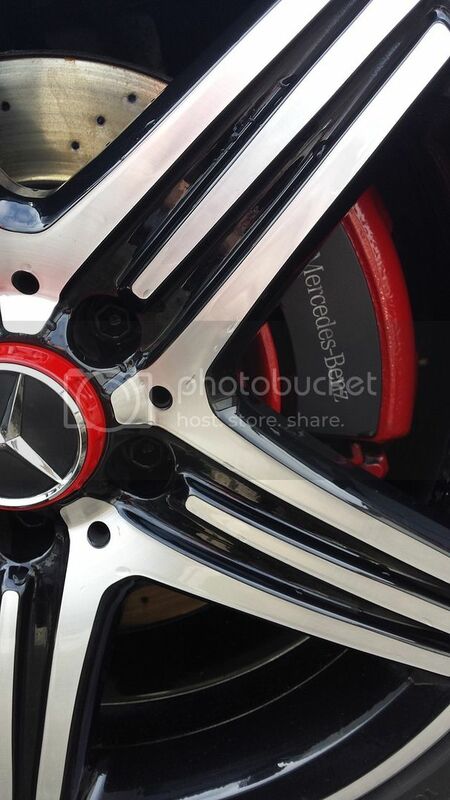 As China are on the make with lots of items for you know who ..
My only concern with these, is the inaccurate reproduction of the Mercedes star - the tips are cut off, as they evidently can't make it strong enough with fine tips, as OE (which are enforced at the back, if you look). The roadster type caps, on the other hand, are a near perfect reproduction, although the metal is paper thin, so care must be taken not to touch it with your fingernail, etc, when fitting. I usually buy these in lots of 20 for about £18-19 delivered. Can't argue with that price! That's useful to know-- cheers!! I bought the same ones from Ebay too. They were ok for the money. All plastic with a metal spring clip inside. Only had them a month so can't comment on longevity. You will probably need to break out your old ones or remove the wheel to fit. I just bought myself a set of those! 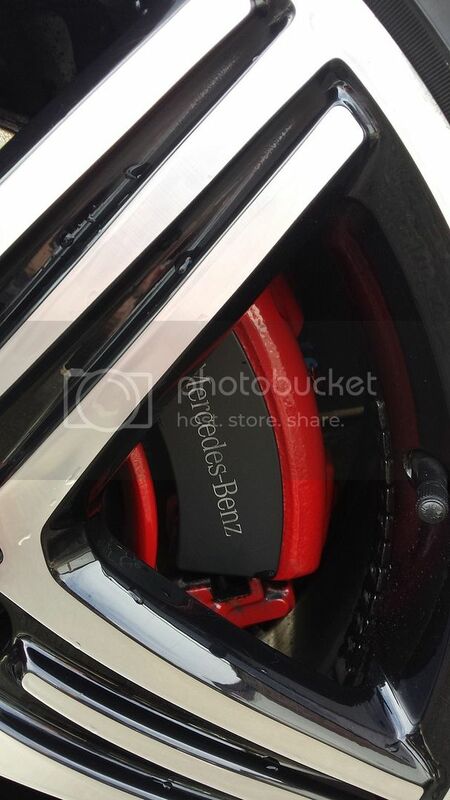 Thanks, my calipers are the same as your rear ones - both front and rear, and I was wondering if they would look OK painted red - I see that they would!